The ATREQ Agility Hurdles are heavy duty, durable and portable, they will remain in position due to their superior design and weight. They are offering great versatility on a wide variety of training drill activities. 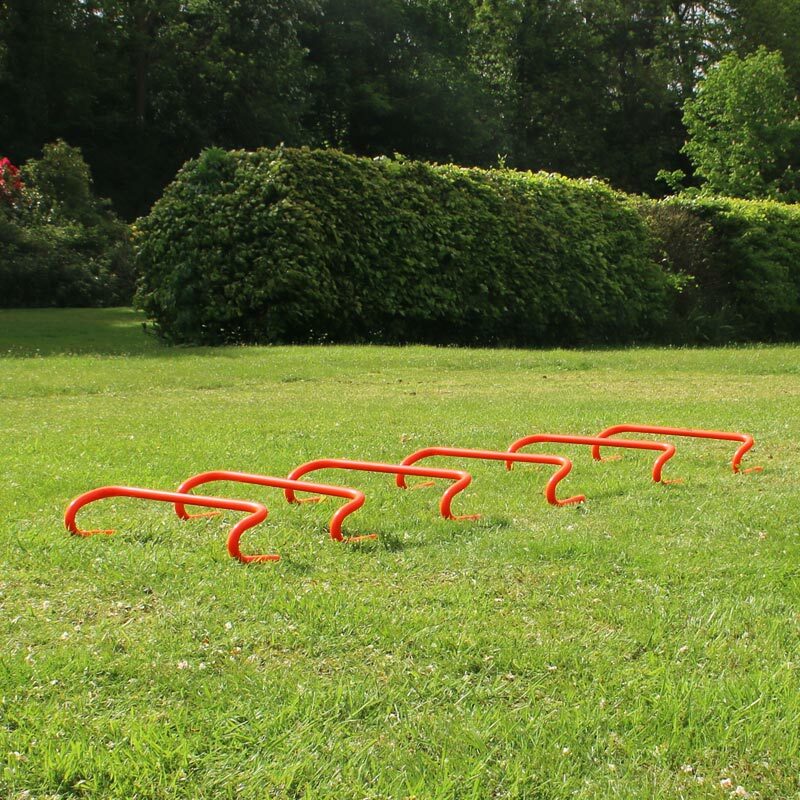 6 x Agility Hurdles 10cm.